The WIKI concept can be a boon to everyone, if used sensibly. The “general” WIKI allows anyone to add stuff, or to edit stuff that someone else has added: while there is obvious potential for chaos, there is evidence that a strong user community can keep a WIKI under control. Following the encouraging performance of the ConTeXt WIKI, valiant efforts have been made generating “WIKI books” for (La)TeX users. 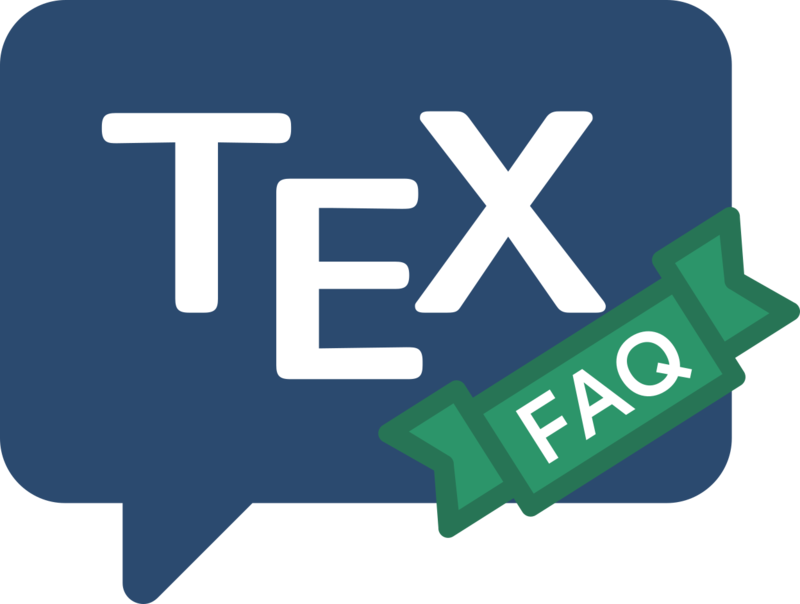 Thus we have (Plain) TeX WIKI book and LaTeX WIKI book — both well established. Both are highly rated as reference sources, and even as introductory texts.